A GM Mode here, and a WCW Mode there? With all the new year festivities a distant blur in the back of their collective minds, the attentions of WWE?s gaming universe has turned to what the next 12 months will bring them. Of course, the most anticipated release for all of us wrestling game behemoths is going to be WWE 2K17 ? a game that should, if the current trend keeps going, just about knock our bloody socks off. This is down to the progress that was shown in WWE 2K16, a game that served as an ample tonic to banish the memory of 2K15. We got pretty much all that we were hoping from 2K16 with many features that failed to make the cut last year returning, while all the greatness that was achieved in terms of the Superstars? entrances was retained. 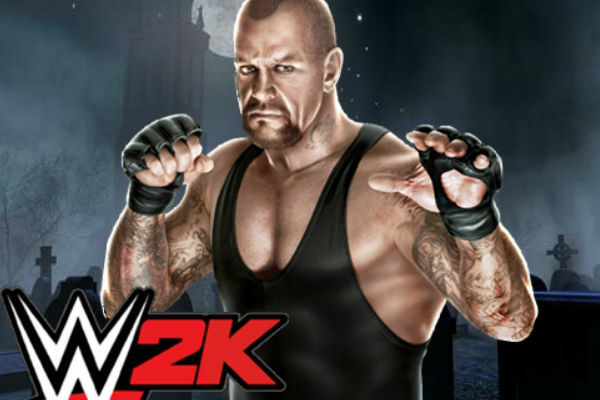 2K also put all of their eggs into the proverbial realism basket to make the most lifelike wrestling game of all time. WWE 2K16 is the thinking gamer?s game that?s comprised of the perfect blend of flamboyance seen from past wrestling games, coupled with technical intricacies that finally make it a challenge. You really do need to have a strategic ?wrestling brain? to succeed at the new breed of 2K games ? which depending on your taste is a wonderful problem to be left with. Despite all of its positives, there are still a couple of rough edges that need to be sorted out before 2K17 hits the shelves in the Autumn. Here is 10 of them?